Yet another long awaited kit that has finally come to fruition! IRMA received this kit suggestion back in 2009 and initially approached Bob Dros of BEL-AIR MODLES suggesting a resin kit for this very interesting subject. Bob makes a finished model in 1/72 from persplex for sale on his website at www.bel-air-models.com for €1,300. Bob's finished kits are very wonderful and a great value, especially considering all of the work he puts into them. For those that enjoy the building process, Bob kindly consented to do a master kit for IRMA complete with landing gear! Through several difficulties including two failed attempts at injection molding of resin, the departure of a resin caster and some bad resin, IRMA has finally managed to come out with the kit for the Fokker F.26 Phantom and not just a kit, our kit is hollowed out with a passenger compartment including interior details for seating, clear resin windows, a fully detailed cockpit and optional, opened or closed, entry door, as only Simona can do! 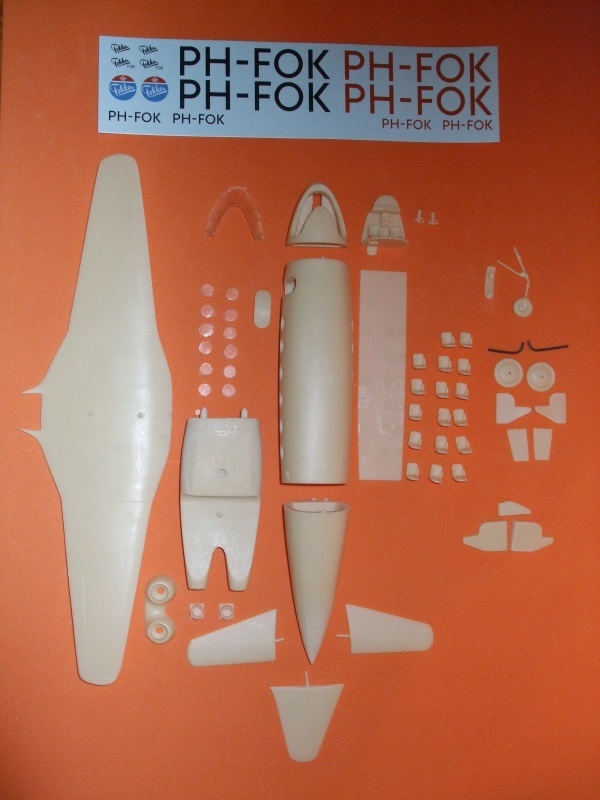 The kit consists of 60 parts in resin, clear resin and metal with a set of decals to make a prototype from the Fokker company. Naturally, as with any resin kit, there is some filing, sanding, filling and buffing to prepare the kit for assembly. It is always best to clean the parts in soapy water to remove any resin release agent. Then examine the kit to make sure all of the parts are present. A Note About the Engine Nacels. 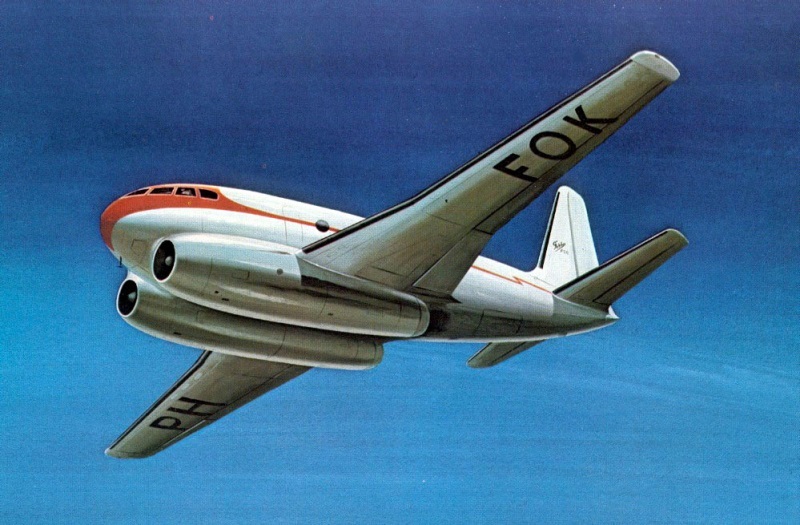 Some builders have noted that the Rolls-Royce Nene jet engines were centrifuge meaning that the air was pushed to the outer limits of the engine before reaching the fuel, yet in the illustration by Thijs Postma of the Fokker F.26, the engines appear to have two protusions at the front resembling the axials of an axial-flow turbojet. While the centrifuge-flow pushes the air outward before it goes to the fuel, the axial-flow holds the air inward, close to the axial until it reaches the fuel, thus most axial-flow turbojets are much thinner. On the right is a centrifuge-flow turbojet and on the left an axial-flow turbojet. Illustrations from Wikipedia, created by Ermocsopes (retired). Some hobbyists are recommending to alter Part 39 engine intakes, this is your decision to make, however, Mr. Postma's illustration is correct for the Nene engines. If we look at the French SNCAC NC-1071, a twin engine torpedo bomber for the French Navy from 1948, it has these protrusions from its Nene engines. 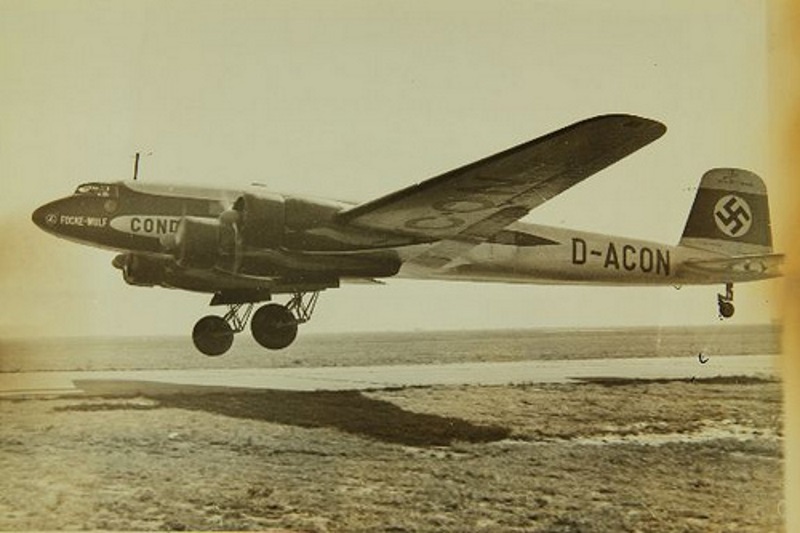 SNCAC NC-1071, French Aeronaval Archival photo. 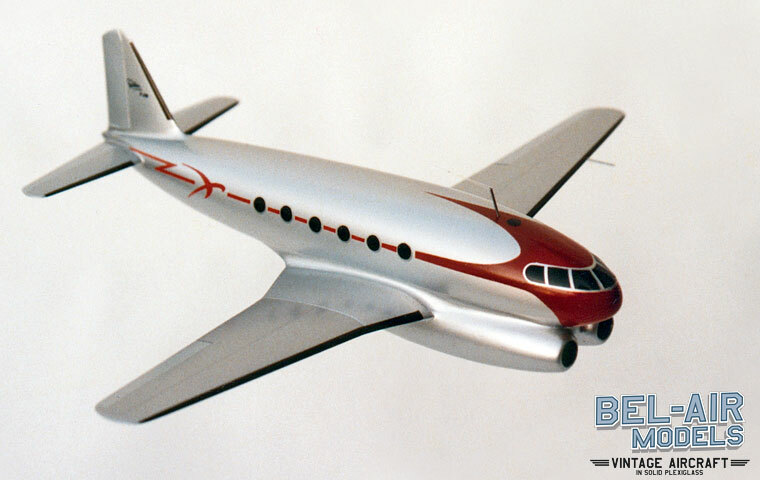 And when we look at the Tupolev Tu-12 of 1947, also powered by Nene engines, it too has similar protusions. 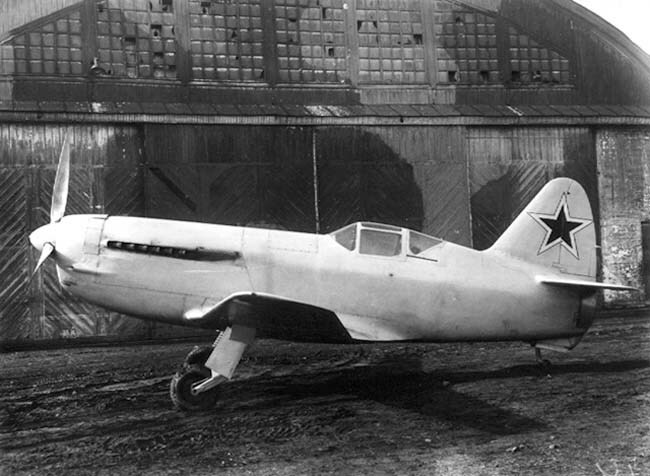 The main difference in the protusions is that the Soviet aircraf has 4 braces holding them in place while the French aircraft's are held in place by 3. These protusions were an early form of intake shield to protect the front of the Nene engine which had a much higher intake than previous versions. Rolls-Royce felt that this was a necessary development. Tupolev Tu-12, Soviet Navy Archival photo. 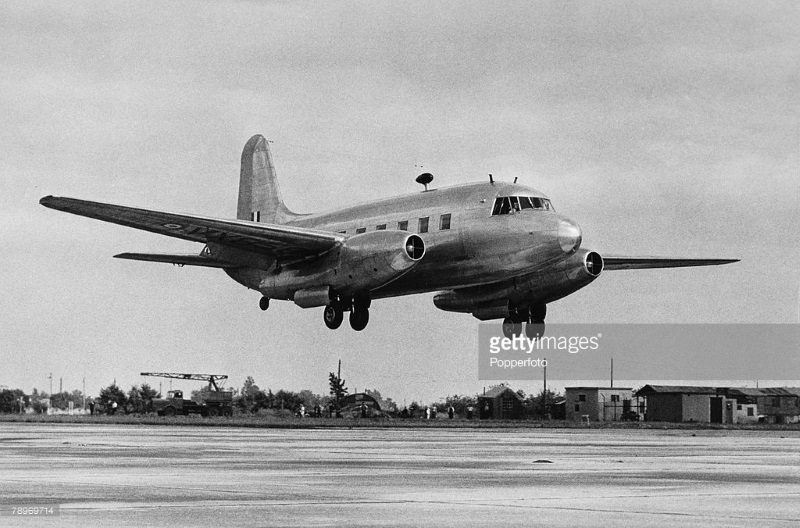 British aircraft also had the protusions for Nene engines including the Vickers Type 618 Nene Viking of 1948 and Vickers V.663 Tay Viscount of 1950. The Nenes of the Viking are also held in place by 4 braces, which is probably where Tupolev obtained the idea for those of the Tu-12. Vickers Type 618 Nene Viking, Gettyimages photo. The protusions of the V.663 Tay Viscount are held in place by 3 braces and although powered by the Rolls-Royce Tay centrifuge (the next advance of the Nene), the protusions remain. Vickers V.663 Tay Viscount, Vickers Archival photo. Our recommendation is to leave Part 39 intact as it is based on the illustration by Thijs Postma which is in turn based on the wind tunnel prototype presented at the Paris Air Salon in 1946. So with the advanced thinking of Fokker at that time, innovative ideas such as a telescoping/folding nose wheel would be a very real feasibility.﻿ Bob Dros of Bel-Air Models took this into consideration when desiging the master for our kit based on drawings from Fokker. Start by cleaning the parts in warm, soapy water to remove any release agents. Next examine all parts to make sure they look correct. Then start sanding, filing and buffing until all parts are cleaned up. Work very carefully with the clear resin as this is more delicate than the regular stuff. Once parts are cleaned up to satisfaction, begin putting things together. Some parts will require subassembly and painting before assembly for the cockpit and passenger compartments. Look at the painting guide for these aspects. 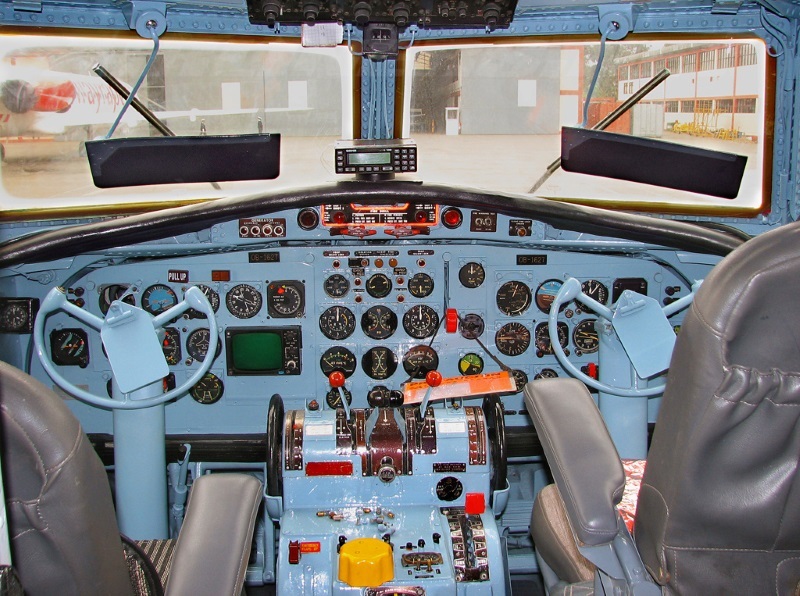 Begin by inserting the control colums into the cockpit (part 2) by placing the pilot’s control column (part 3) into the left side and the copilot's control column (part 4) into the right side. Once assembly is complete, paint in a light blue overall with a black console and insert into the nose section (part 1). 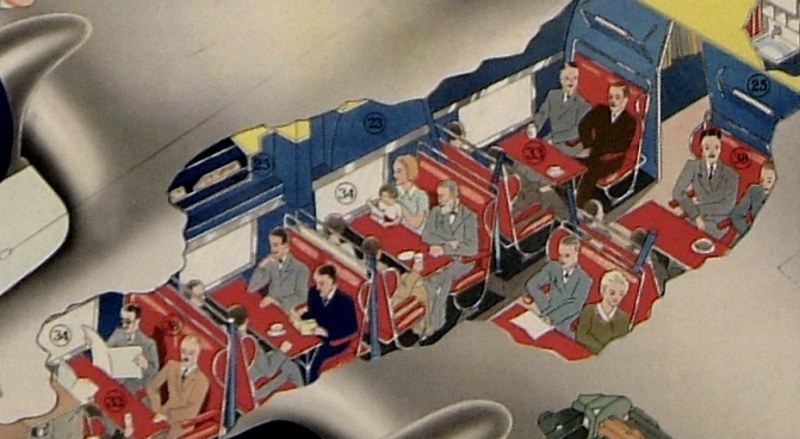 Next start the passenger compartment by affixing the passengers seats (parts 7 through 22) into their respective positions to the fuselage floor (part 6). 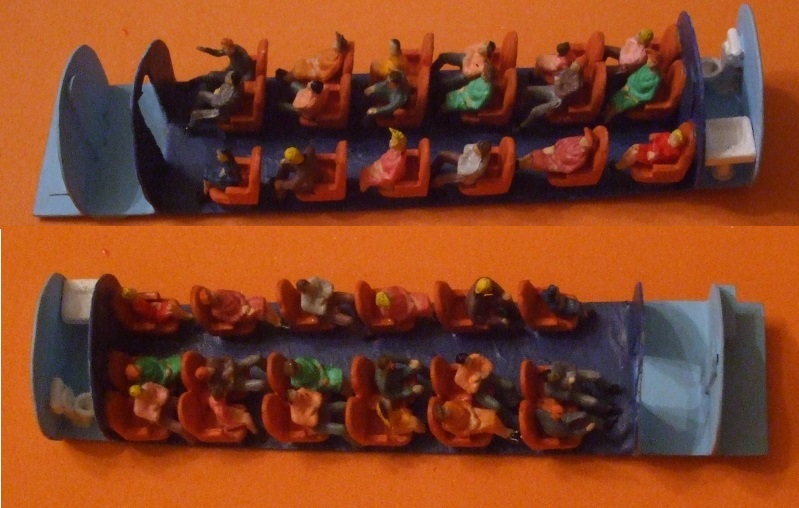 Be sure there is one row of five seats on the port side and six rows of seats down the center and on the starboard side. 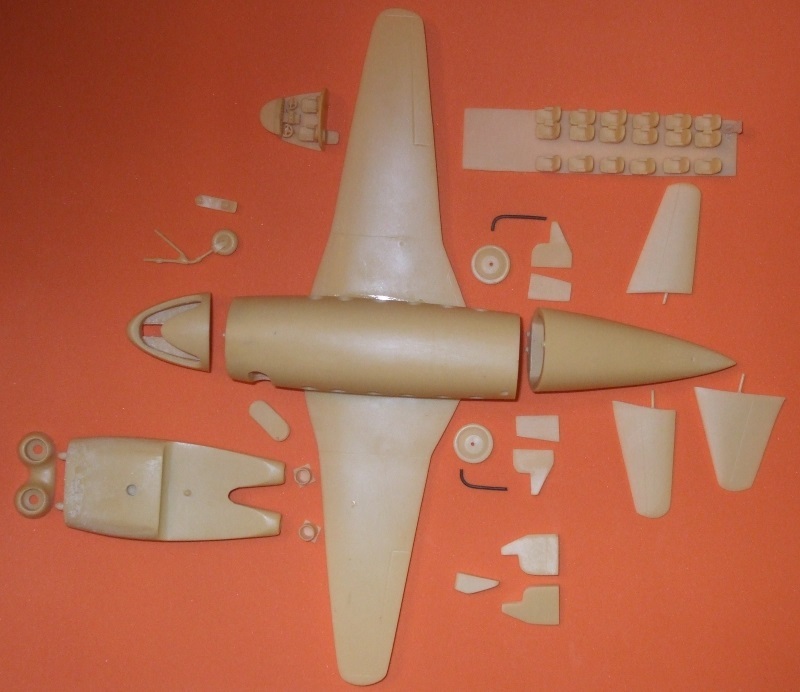 When completed, paint cobalt or dark blue and insert into fuselage (part 5). If you're going to put in crew and passengers, now is the time, before continuing on. 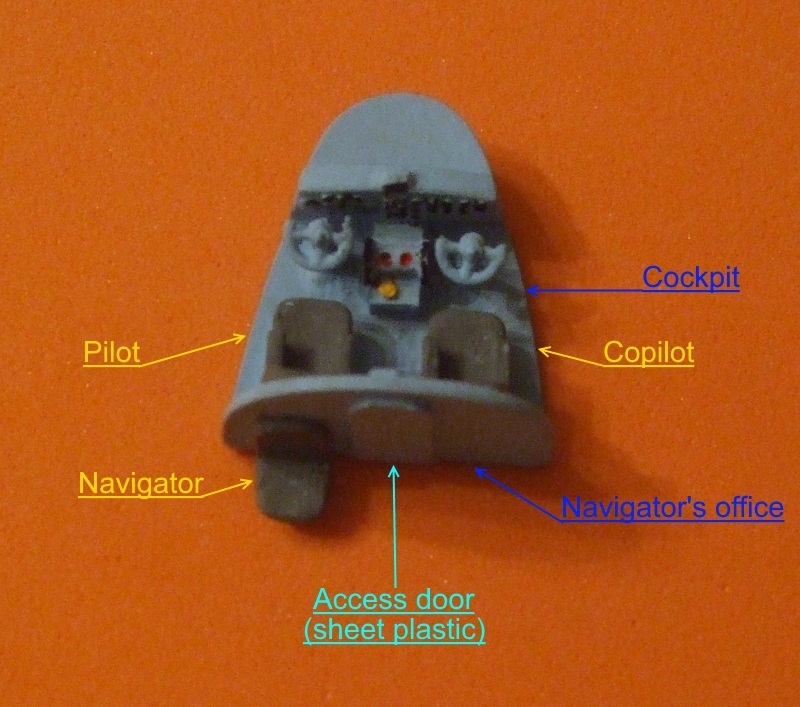 After they are inserted into the cockpit (part 1) and fuselage (part 5) then you can proceed. 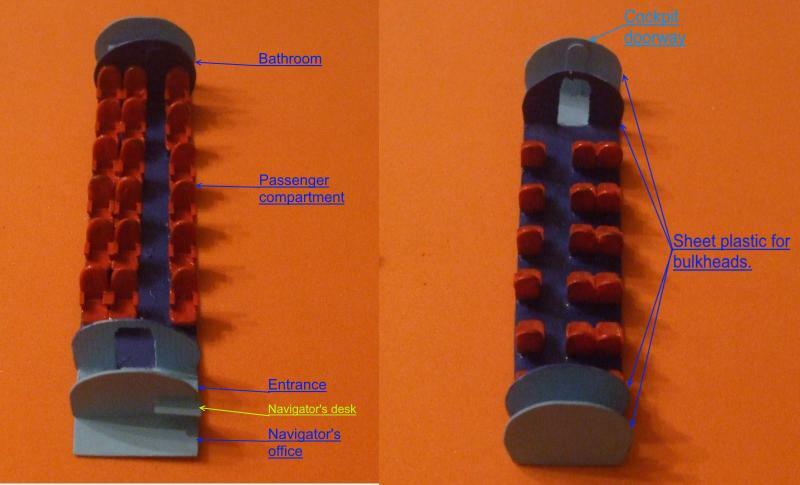 If you want to include the restroom, sinks and toilets can be found on shapeways*. For the tail section (part 43) fasten port tail plane (part 44) to the left followed by the starboard tail plane (part 45) to the right and the tail fin (part 46) to the top. Next join the cockpit (part 1) to the fuselage (part 5) to the tail (part 43). Now attach the engine intakes (part 40) to the engines (part 39) and the port exhaust ring (part 41) to the left engine outlet and the starboard exhaust ring (part 42) to the right engine exhaust. Then attach the main wings (part 47) to the fuselage (part 5) and underneath this fasten the main engines (part 39). For extended landing gear glue port main landing gear leg (part 48) to the left landing gear opening underneath the main wing (part 47) and the starboard main landing gear leg (part 49) to the right landing gear opening. Next place the port main wheel (part 50) onto the landing gear leg (part 48) and the starboard main wheel (part 51) to the right landing gear let (part 49). Place the port outer main landing gear door (part 52) onto the port landing gear leg (part 48) followed by the starboard outer main landing gear door (part 53) to the starboard main landing gear let (part 49). Then attach port inner main landing gear door (part 52) to the inner left main landing gear opening and the starboard inner main landing gear door to the right main lending gear opening. Moving to the front, fasten the front landing gear (part 57) to the front landing gear opening in the nose section (part 1) and the front landing gear door (part 56) to the main landing gear leg (part 57. If you prefer the landing gear up, then insert the front landing gear door (part 58) into the nose landing gear opening, the port landing gear doors (part 59) into the left main landing gear opening and the starboard landing gear doors (part 60) into the right main landing gear opening. Upon completion of painting the exterior of your F.26, place the cockpit canopy (part 25) into the nose section (part 1) and the passenger windows (parts 26 - 37) into the relevant openings (parts 26-31 on the port side and parts 32-37 on the starboard side) followed by the rest room window (part 38) into the opening on the port side of the fuselage. Lastly, place the decals as per the drawings supplied in the kit. You can also add a pitot tube and antenna wire based on the illustrations on the web site. 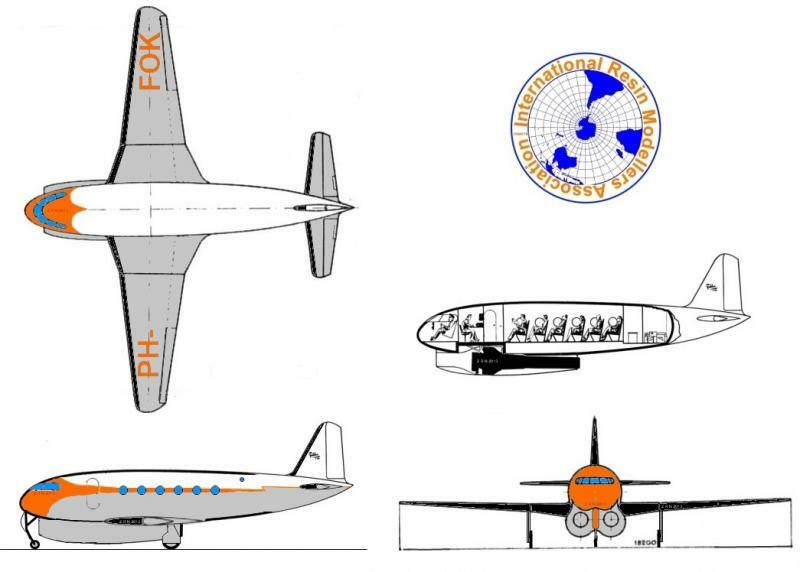 Utilizing the typical postwar color schemes for commercial aircraft, this kit has decals for a Fokker prototype as it would appear prior to entering service for KLM or any other airline in their livery. 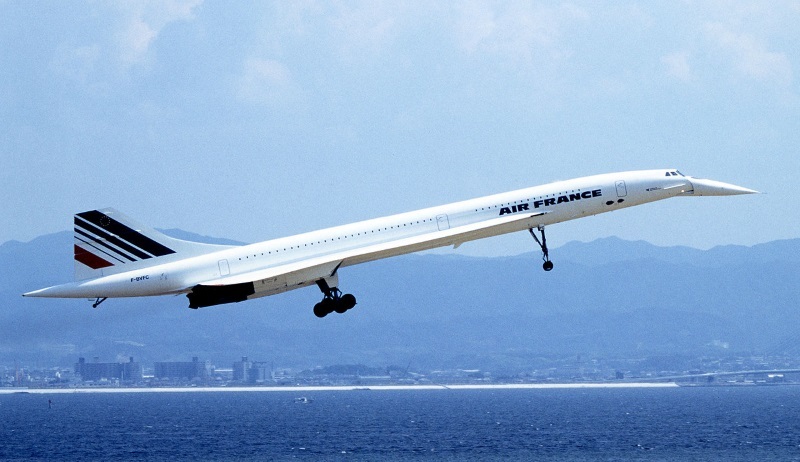 For our example the top portion is flat white down to the windows where the "cheat line" up to the front of the aircraft would be a flat orange/red. Everything below is flat aluminum. The tires are rubber with silver centers and internal portions of the landing gear bays are also flat aluminum. De-icer boots on the front of the main wings, tail planes and tail fin are all black with burnt metal for the jet exhausts. Illustration by Zane R Nobbs and Copyrighted © by IRMA (and watermarked). Decals placement will have the code numbers in orange on the top of the wings while the dark go underneath. For the tail fin the black Fokker logo can be used if pursuing the Thijs Postma color layout, or we have also included the Fokker logo in orange and blue which can be placed on the tail, the rear fuselage or front fuselage as this varied on different prototypes. It is also recommended to paint around the edge of the passenger windows before placing them in their respective openings for more realism. 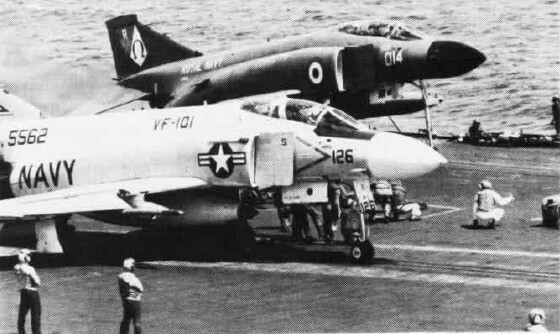 And now your Fokker F.26 Phantom is cleared for takeoff!